Let’s put on your favorite sunglasses and immerse yourself in the greatest festival season of the year! Brunch in the Park is just the right pick for those who are searching for a fresh Sunday concept surrounded by nature and electric music. It is a family-friendly and an event for everyone. With an entrance fee of 11€ to 25€, guests can have brunch in the park with live music atmosphere by different DJs, based on the schedule. Large dance areas with shades keep you away from the sunshine while huge gastronomic offers, including vegetarian, keep you up and energetic all day. A separate space for adults is reserved for families with inflatable games, tables, sports areas with family activities from 1 PM to 7 PM. Kids activities are designed for all, with Mini-Brunchs’ corner (0-4 yo), climbing wall and zip-line (5+ yo), waterslide (1+ yo) and more. There are also make-up workshop, kids yoga section, DJs experience, etc. Find the list of activities and schedule for your best family visit here. One of the main event of the city during the July is fulfilled with theatre, dance, music, creation and circus across the city. 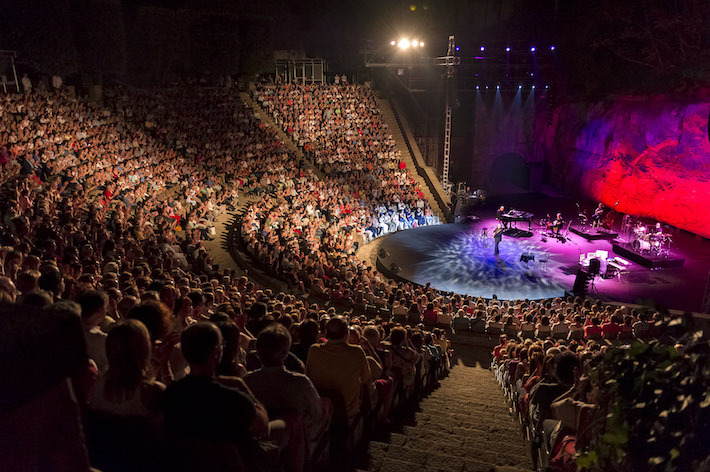 In the 42nd edition of this main cultural attraction, audiences have a chance to admire the best performances in an open-air, ancient Greek atmosphere theatre on summer nights, under the sky and in other venues. Each year, Barcelona features two sales seasons, starting in January and July – just a dream for shopaholics. 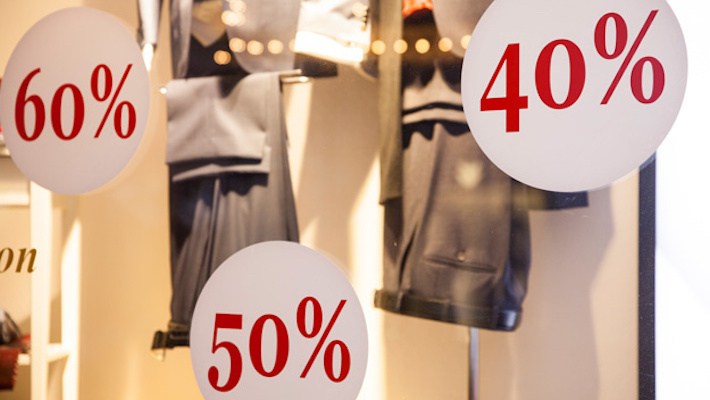 During this two months, stores and shops offer great discounts, sometimes up to 70%. Tip: The best sales are during the first three weeks of July as a wide variety of stores open. Do not miss this great shopping season, actually when you are in Barcelona, one of the prime shopping destination of the world. Stores with promotion program are across the city, especially in the city center, near Passeig de Gracia, the Barri Gotic and Plaça de Catalunya. When: Whole month of July, schedule here. Free summer nights with 49 concerts in various style, classical, jazz, blues music, performed by 50 artists from 24 countries. Rock Festival (July 5-July 7): Classic rock, metal music, shredding guitars and pounding drums. 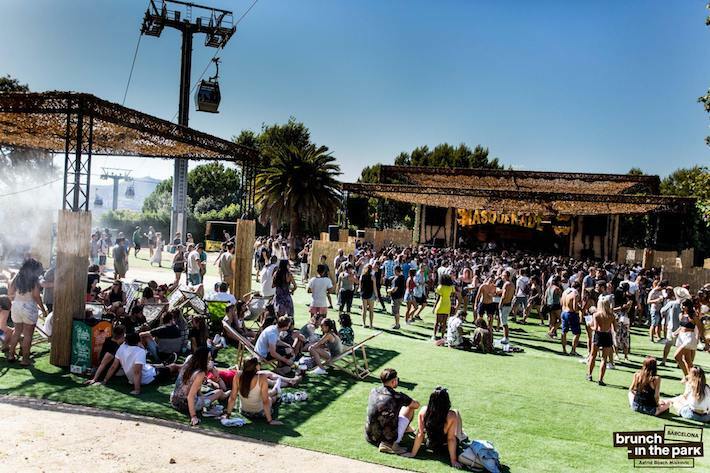 Barcelona Beach Festival (Saturday, July 14): EDM, house and dance music festival on the Mediterranean coast with The Chainsmokers, David Guetta and more. 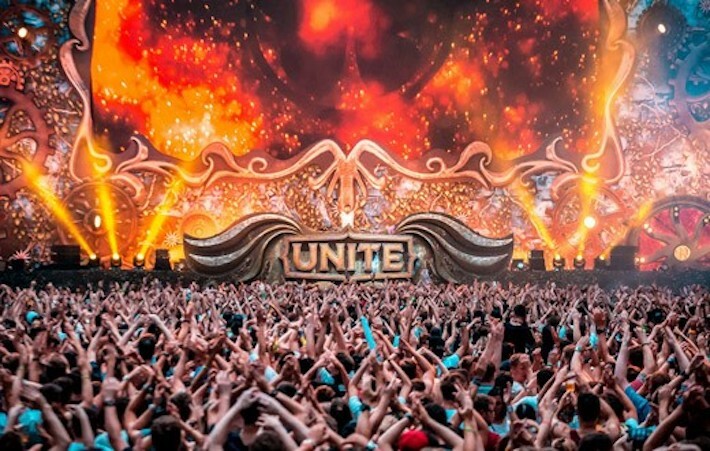 Tomorrowland Unite Barcelona (July 28): The legendary Belgian music festival now is in Barcelona. Live music with local and international DJs and live connection with Belgium, UAE, Italy, Malta, Mexico, Lebanon and Taiwan. ​Sala Montjuïc 16th edition (6,5€): Picnic, music concert and latest movies such as The shape of water, Call me by your name, Manchester by the sea – in the original language and Spanish subtitle. 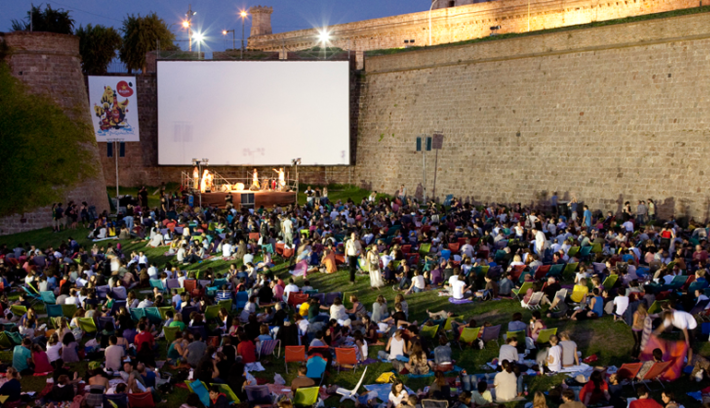 Mecal Air, Poble Espanyol (free entrance): Movies in frikis (geek) theme. If a short trip in Barcelona in July is not enough for you, how about a month? Boqueria Plaza 21 is one of our monthly apartments in Barcelona. 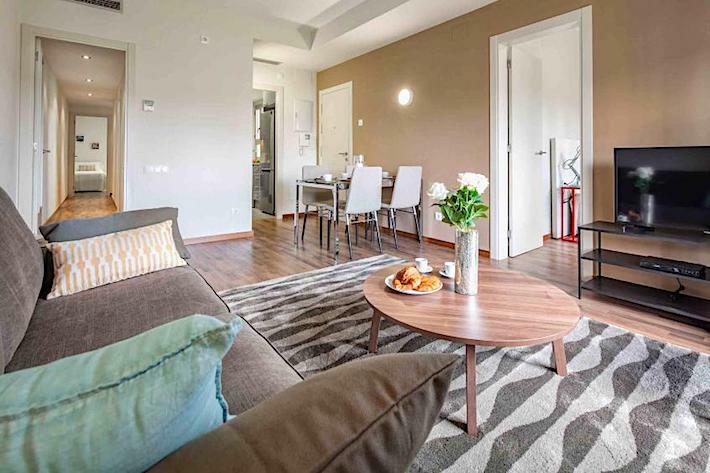 Strategically located next to las Ramblas and la Boqueria Market and just few steps from Plaza Catalunya, the apartment has been recently renovated with modern and elegant style with 3 bedrooms, a kitchen, one complete bathroom and one toilet. Visit Habitat Apartments for the full list of holiday apartments in Barcelona.